Any weight loss journey is one of change and choice. God always gives us a choice. It’s in the choice that our destiny is formed. My journey of losing 260 pounds has been a process. Though the process never ends, it does get easier over time because I am incorporating the changes as new habits for my new lifestyle. 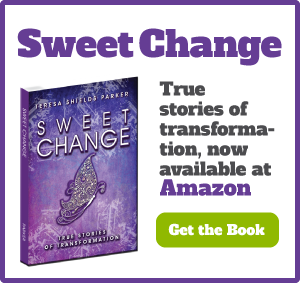 “In order to fulfill our destiny, we must change,” Teresa Shields Parker said during Sweet Grace Book Launch, April 12, 2015. The video of this message follows the post. Simply click the arrow. Recently some friends and I took the speaker from a conference we attended to supper. She wanted to go to Chili’s. There is not much at Chili’s that I normally eat. That summarizes my journey. In any situation, there’s always a choice. I am very aware that if I choose correctly things will go better for me in every area. If I choose the thing that leads me off track, I know it will take me years to get back on track. In the meantime every part of me suffers—spirit, soul and body. Time is of the essence. 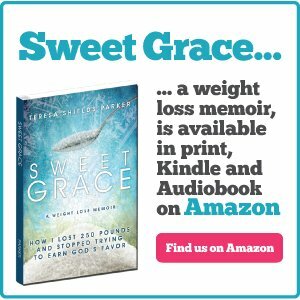 I wasted at least 30 years allowing my body to lead me. My choice now is to allow my spirit joined with God’s Spirit to lead me. To fulfill the destiny God has planned for us means that we allow Him to recreate us. To be recreated means we must change to become like Him. We change, not out of “have-to” or obligation, but out of God’s grace, love and mercy. But we get stuck in the have-tos. One of the “have-tos” may be that we blame the way we are on others who fed us certain foods growing up, who did certain things to us or who were responsible for us growing up in a dysfunctional situation. The truth is we may be addicted to sugar and it may be no one’s fault. I felt I needed the comfort foods made with sugar could bring me because I couldn’t deal with my emotions. So I went to sugar, the legal Christian drug, to anesthetize my pain. It did not fix the situation. It simply fed my emotions to keep them quiet. The emotional baggage was still there. We first accept that we have a problem. Then we own the fact we are a sugar addict and it is no one’s fault, but our own. Change is a struggle, but change is where the victory is. God gives the victory when we understand He will help us on the journey. God uses our weaknesses to draw us closer to Him. In our weakness we depend on Him that’s where our strength comes from. We have no strength on our own. Are you living God’s destiny dream for you right now. If not, what is keeping you from that? Out of your biggest mess will come your greatest message. My biggest mess was weighing 430 pounds. My greatest message is that surrender is the key to victory. 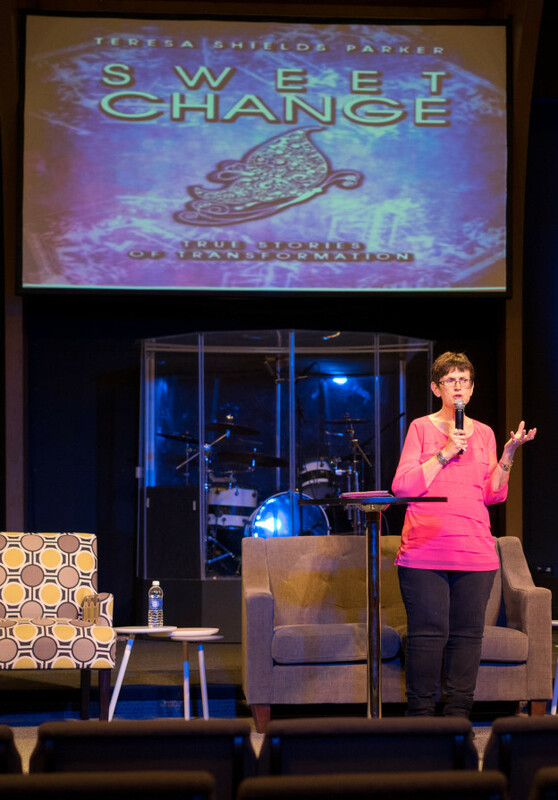 Only when I surrendered the thing I placed as more important than God in my life was I able to find victory and step over into the destiny God has for me. What is the one thing keeping you from your destiny? Hand it God and ask Him, “What do you give me in exchange?” He will give you a tool to help you on your journey. 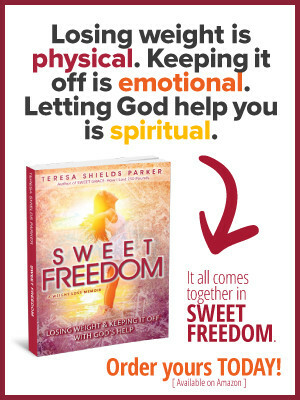 Teresa Shields Parker shared more on this topic during the Sweet Change Book Launch. To watch the video, simply click the arrow. If you are tired of staying where you are or going backwards, now’s the time to do something about it. 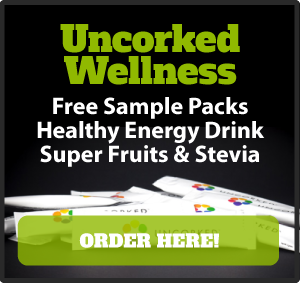 We’ve got two great programs for you. 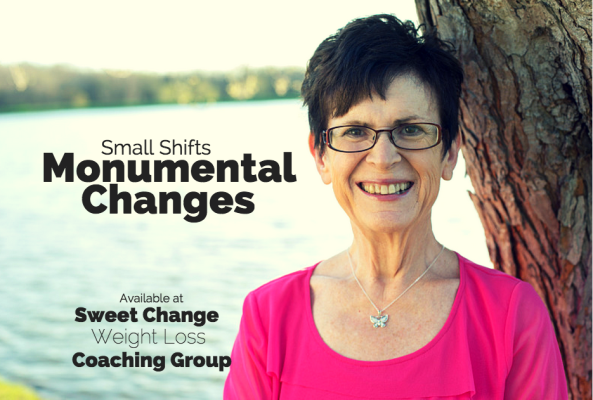 First, if you want to work at your own pace and begin with the basics,Sweet Change 101: Seven Keys for the Weight Loss Journey is our entry level video short course. 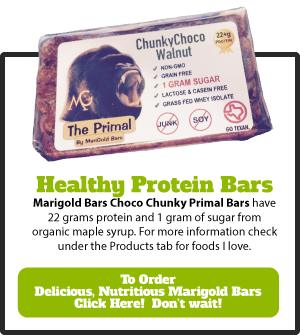 It includes two free months in Sweet Change Weight Loss Coaching Group and a three-month payment plan. 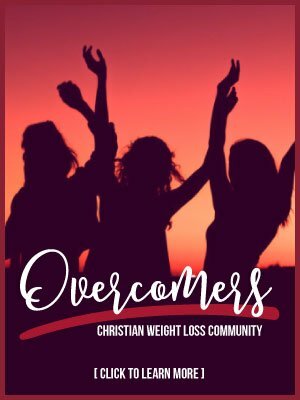 If you just want to dive right into Sweet Change Weight Loss Coaching Group that’s also available. The choice is yours. Whichever you do, my best suggestion is don’t wait. Do something today. What's Standing In Your Weigh?